I do not like it when the Pita calls me by my [REAL] name. When he says it, is sounds painful. Like it's hurting his mouth to say it. I'm pretty sure proper names go by the wayside in romantic relationships. I rarely, if ever, call the Pita by his given name. and mostly by our last name. That's what his work people call him and it's stuck with me. ......all of the above make me smile and or laugh. I can name on my hands the times he has called me "Emily" in almost 14 years. And it makes me squirm. We had two offenses in TWO days?!!? Pita: How far did you run? Pita: um what? Did you say thirty? Pita: em ILL lee. That's just dumb. And the next one was pretty much just because he had forgotten how much I hate it when he calls me by name that........he found a way to do it again. he's. just. awesome. like. that. Who is this man calling me by my name? Who is this person calling me by the name EVERYONE else does? Guy who mans the Costco door knows me by name = awesome. Does your boyfriend/girlfriend/husband/wife/significant other call you by your REAL name? Since my blogging has been as less than awesome these days......lots to catch up on. 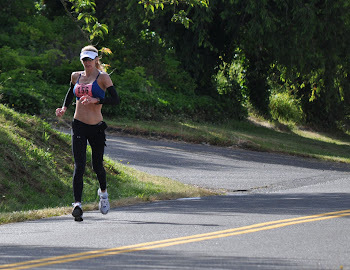 * 374 - miles I ran in August. 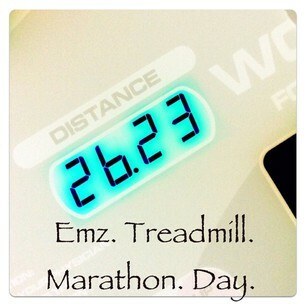 * 26.23 - distance of longest run this month. * 38 - days until I get to do Rim - to - Rim - to - Rim. * 46 - [ish] miles of above said run. * 1 - mile I ran on old Ed - before I said my farewell to him. * 100 - percent chance we will reenact this photo when we are there. Pita better start hitting the gym more frequently. She's not 3 any more Pita. * 24 - bottles of water she probably damaged in isle 11. "Mom, I'm walking on water." nice, Peanut, nice. 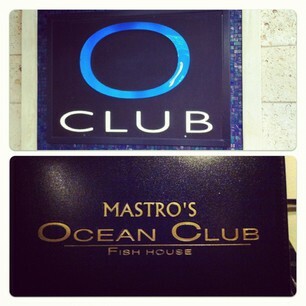 * 690 - amount in dollars spent at "Ocean Club" for a group of four. * 3 - number of days until my parent's 50th Anniversary. * 3 - buttons on my Mom's above jacket that I'd kill for!! [.....ya, I'll get right on that GOLDEN Anniversary Apple Corer right away.] holy crap. 1. Do YOUR parents [AND OR family members] do this to you? 2. What have they said they wanted for a birthday/anniversary gift that made your eyes roll?